The Ivriyt (Hebrew) here, though, gives us Kasdiym (כַּשְׂדִּים). This, of course, is the plural of the word Kasdiy (כַּשְׂדִּי) (Strong’s H3778) from H3777 (only in the plural); a Kasdite, or a descendant of Kesed; by implication, a Chaldaean (as if so descended); also an astrologer. So, the Kasdiym are descendents of Kesed – the root of the word itself. Kesed (כֶּשֶׂד) (Strong's H3777), meaning a relative of Abraham: also Chesed. Now these are the generations of Terach: Terach begat את eth-Avram, את eth-Nachor, and את eth-Haran; and Haran begat את eth-Lot. 28 And Haran died before his father Terach in the land of his nativity, in Ur of the Kasdiym. 29 And Avram and Nachor took them women: the name of Avram’s woman was Sarai; and the name of Nachor's woman, Milkah, the daughter of Haran, the father of Milkah, and the father of Yickah. And it came to pass on the morrow, that the firstborn said unto the younger, Behold, I lay yesternight את eth-with my father: let us make him drink wine this night also; and go in, and lie with him, that we may preserve seed of our father. 35 And they made את eth-their father drink wine that night also: and the younger arose, and lay with him; and he perceived not when she lay down, nor when she arose. 36 Thus were both the daughters of Lot with child by their father. 37 And the firstborn bore a son, and called his name Mo’av: the same is the father of the Mo’aviym unto this day. 38 And the younger, she also bore a son, and called his name Ben-Ammiy: the same is the father of the children of Ammon unto this day. AND again Avraham took a woman, and her name was Qeturah. 2 And she bore him את eth-Zimran, and את eth-Yoqshan, and את eth-Medan, and את eth-Midyan, and את eth-Yishbaq, and את eth-Shuach. 3 And Yoqshan begat את eth-Sheva, and את eth-Dedan. And the sons of Dedan were Ashshuriym, and Letushiym, and Le’ummiym. 4 And the sons of Midyan; Eyphah, and Epher, and Chanok, and Aviyda, and Elda`ah. All these were the children of Qeturah. We can see then that we have several people groups here; Mo’aviym (Moabites), Ammoniym (Ammonites), Sheva’iym, Didaniym (Didanites), Ashshuriym (Assyrians), and Midyaniym (Midianites). Which were the Kasdiym? We don’t have a certain answer. But let’s review the connection a little more. We saw in the definition of the root word kesed (כֶּשֶׂד) its correlation to the Ivriyt word checed (חסד), (Strong's H2617) from H2616; which means kindness; piety; beauty; mercy; pity. Hasidic Judaism or Hasidism is spelled in the Ivriyt (Hebrew) (חסידות) [checed’oth]‎ transliterated as hasidut, [χaˈsidus]; originally, "piety"), is a Jewish religious group. Although Israel ben Eliezer (ca. 1690–1760), known as the Baal Shem Tov ("Master of the Good Name", Acronym: "Besht"), is considered the founder of Hasidism, the modern Kasdiym or Chesed’oth (Hasidic Jews) were restored out of the Kabbalah practices of the Sabbatean movement, led by Sabbatai Zevi, who declared himself Messiah in 1665. The various Hasidic Tsadoqiym, mainly the Maggid's disciples, spread across Eastern Europe with each gathering adherents among the people and learned acolytes who could be initiated as leaders. The Righteous' "courts" in which they resided, attended by their followers to receive blessing and council, became the institutional centers of Hasidism, serving as its branches and organizational core. Slowly, various rites emerged in them, like the Sabbath Tisch or "table", in which the Righteous would hand out food scraps from their meals, considered blessed by the touch of ones imbued with godly Light during their mystical ascensions. Hasidic Judaism is much, much older than the modern iteration: The Talmud refers to the "Pietists of Old" (Hasidim ha-Rishonim) who would contemplate an entire hour in preparation for prayer. The first to adopt the epithet collectively were apparently the Hasidim in Second Temple period Yahud (Judea), known as Hasideans after the Greek rendering of their name, which served as the model for those mentioned in the Talmud. The title continued to be applied for the exceptionally devout. In 12th-century Rhineland, or Ashkenaz in Jewish parlance, another prominent school of ascetics named themselves Hasidim; to distinguish them from the rest, later research employed the term Ashkenazi Hasidim. In the 16th century, when Kabbalah spread, the title also became associated with it. 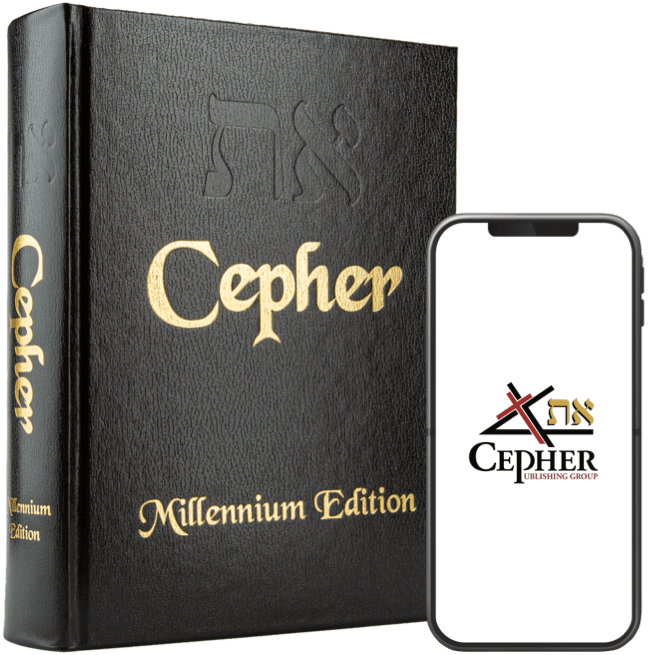 This realm would become the ultimate situs of the Babylonian Talmud – the code of traditions which would come to govern the Judaism we know today.